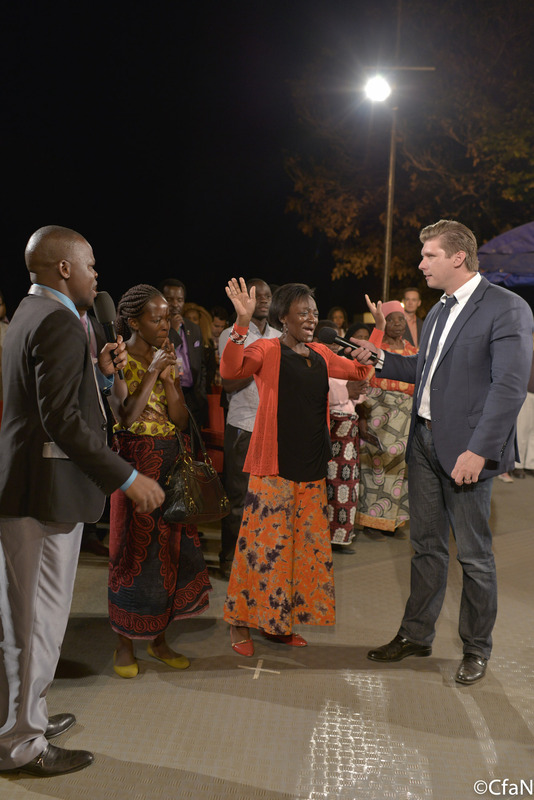 The final meeting of our Gospel Crusade here in Blantyre, Malawi has just come to an end. There was such a rapport with the people here. When I said goodbye tonight, many had tears in their eyes. It is so easy to fall in love with these people. I’m sure we will all meet again one day before the throne of God. As always, I preached a simple but clear Gospel message tonight. 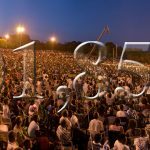 I urged the people to put their faith in Jesus and many thousands responded. Afterwards, I prayed for the sick. 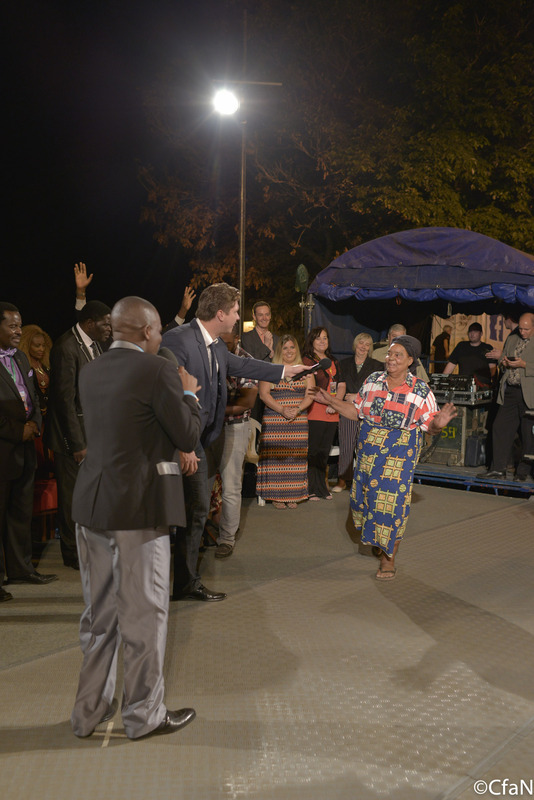 Wonderful miracles happened, including two women who were instantly healed from painful fibroids. 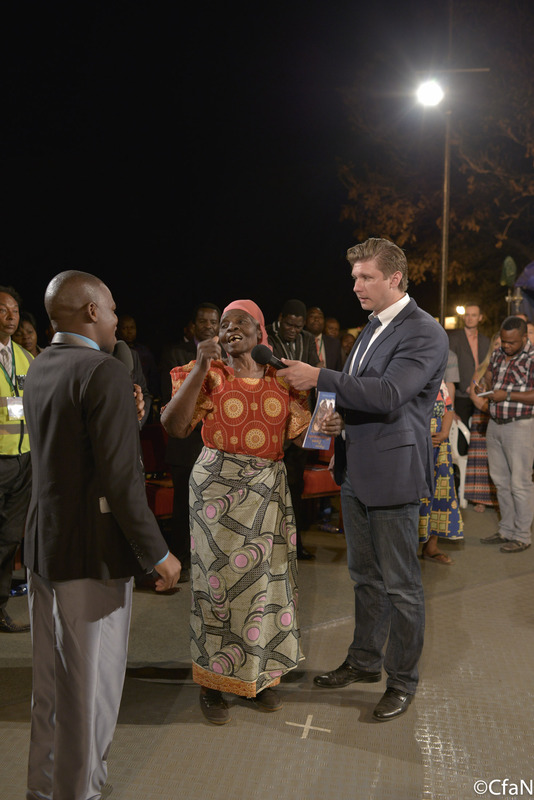 One of them wept for joy as she experienced relief tonight for the first time in years. What a joy to be a witness to these wonders! 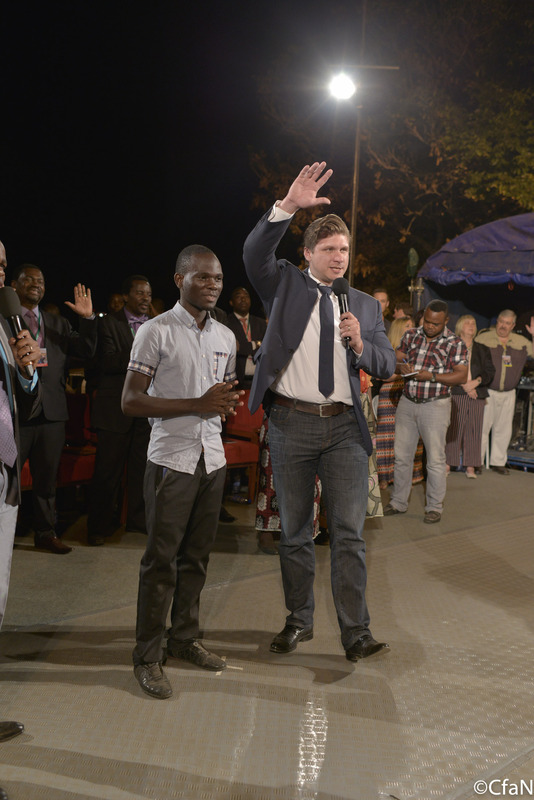 Now we set our sights on Tema, Ghana, where the next crusade will take place in just a few weeks. We have heard thrilling reports from the advance team and expect a massive harvest there. 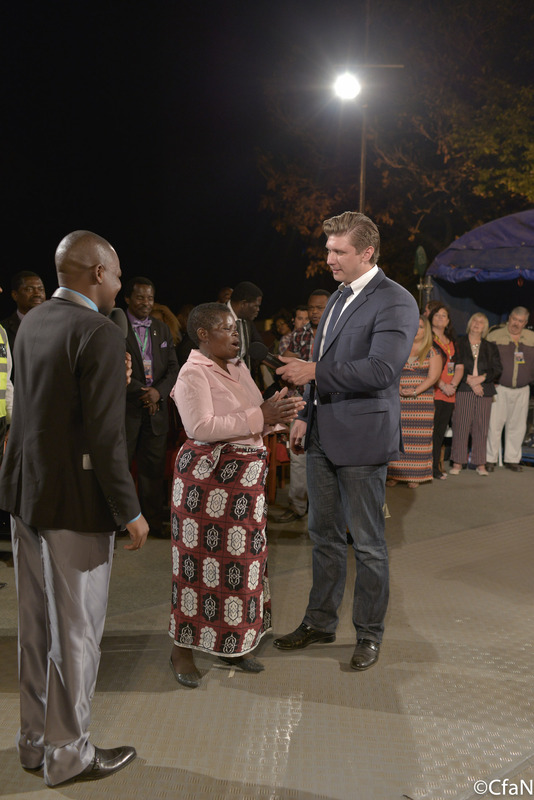 Thank you for praying for us here in Blantyre. We needed them very much, and I am sure your prayers made all the difference. I will report back as soon as I get the count of decision cards. 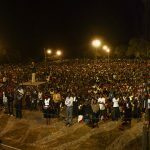 Last night was on fire for God! #Unforgetable #Amazing #AmazingGrace My roommates and I were blessed and filled with the holy spirit! Just like many others around us. Great Crusade! Come back soon Evangelist!